You could be forgiven for assuming that I would lead off this week with some kind of preview of the upcoming playoff series between the Tampa Bay Rays and our Boston Red Sox. However, something of great importance has happened to shake the very foundation of the sports world here in the Hub’s universe that has forced me to put that on the back burner for the moment: we lost Vince. At any rate, I doubt that his not playing will diminish his importance to the team, the organization, and the community. 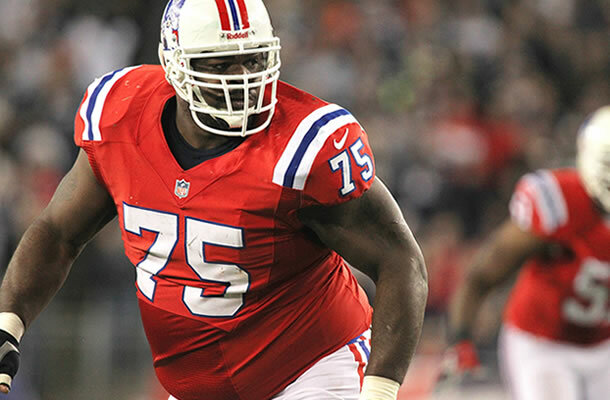 Vince is considered one of the true leaders on the Patriots, in the locker room as well as the field, and he and his wife Bianca are very visible locally, where they have a very active and effective foundation, especially in the area of childhood diabetes. I won’t be surprised if when his playing days are done, he stays on as a coach. I just hope that that day is still a long ways away. Did I mention he is a family favorite? By the time I finish typing this and get it to the printers, the divisional series between the Sox and Rays could well be decided and several key questions answered. Amongst the things we will find out are: can a team made for the long haul of the season ratchet it up another notch for the playoffs? 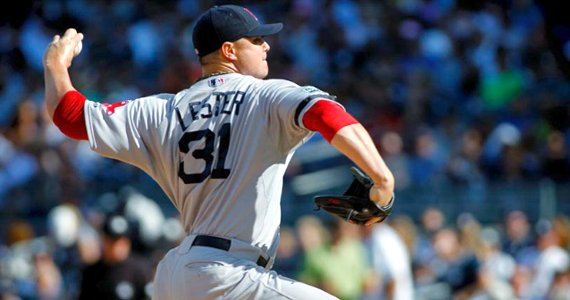 Which Jon Lester will show up? (The post All-Star game one, or the other one.) Can Clay Buchholz return to his early season form? Will Ryan Dempster strengthen the middle of the bullpen? Can John Lackey retain his Fenway form? There are others, but I think these are probably the most important ones. Because of the outstanding pitching staff of the Rays, the Sox are going to have to hook up in the impressive pitching duels and find ways to manufacture of runs. I think they can do it. Boston has several hitters on the team who have been in the post season spot light before and produced, and will be looked on to do it again. David Ortiz, Dustin Pedroia, and Jacoby Ellsbury are leftover from the Sox glory days of the ’07 victory and are still effective. In addition, they have experienced playoff teammates in Jonny Gomes and Mike Napoli to count on. In fact, Napoli had such an effective World Series a few years back when he was a Ranger, that many thought he was MVP material despite the fact that the Rangers lost. If karma has anything to do with it, and I’m sure it will, it’s likely to be someone unexpected that shines for the Sox in the first series. Someone like Will Middlebrooks or Daniel Nava would make for a nice surprise as well as a good story. Perhaps it will be someone who is playing for the big contract, like Stephen Drew or Jacoby Ellsbury, who comes through. At any rate, and as much as Tampa’s pitching scares me, I expect the Sox will sweep the Rays away, and make it to another round. There, they will likely face an Oakland A’s team that is laden with former Red Sox. But I get ahead of myself….